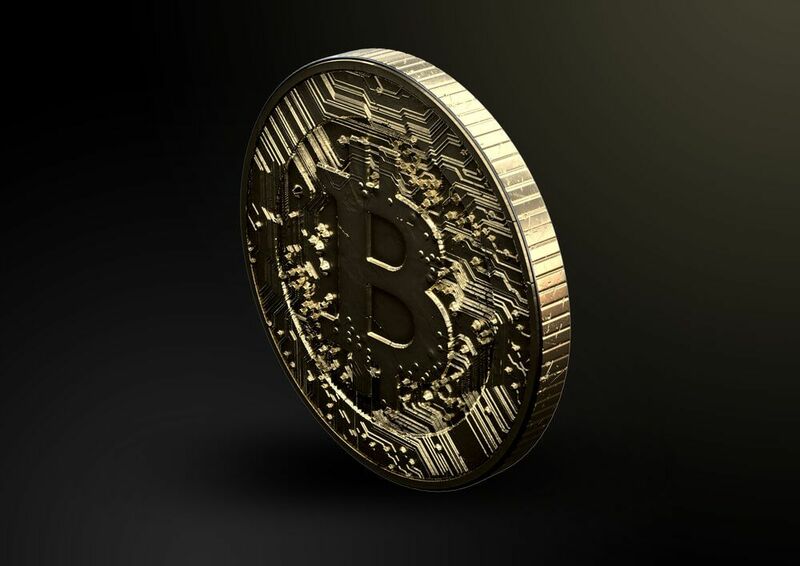 A new paper by the Bank of International Settlements lays out the main concerns about the future of Bitcoin and other PoW cryptocurrencies. 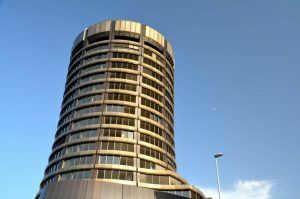 A recent report published by the Bank of International Settlements (BIS), also known as the “central bank of central banks,” shows some concern about cryptocurrencies. The paper under the name “Beyond the Doomsday Economics of ‘Proof-of-work’ in Cryptocurrencies” was published on Jan. 21. 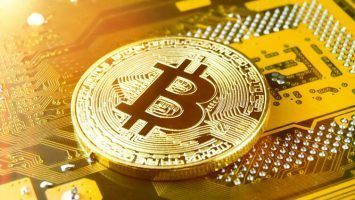 It puts the main focus on the process of how Bitcoin (BTC) and other related cryptocurrencies verify that payments are final. This isn’t the first time a global financial organization has been critical of cryptocurrencies, with Agustin Carstens, the general manager of the bank, giving a speech back in July 2018 in which he said that the hype surrounding cryptocurrencies grew quickly because they were something completely new and allowed people to make passive income in a short amount of time. 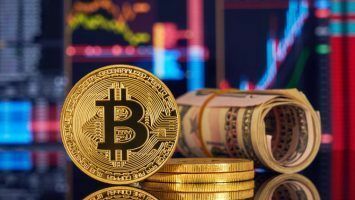 But a closer look at cryptocurrencies reveals that, in a nutshell, they are a Ponzi scheme and an environmental disaster due to the high energy consumption needed to run the infrastructure for them. 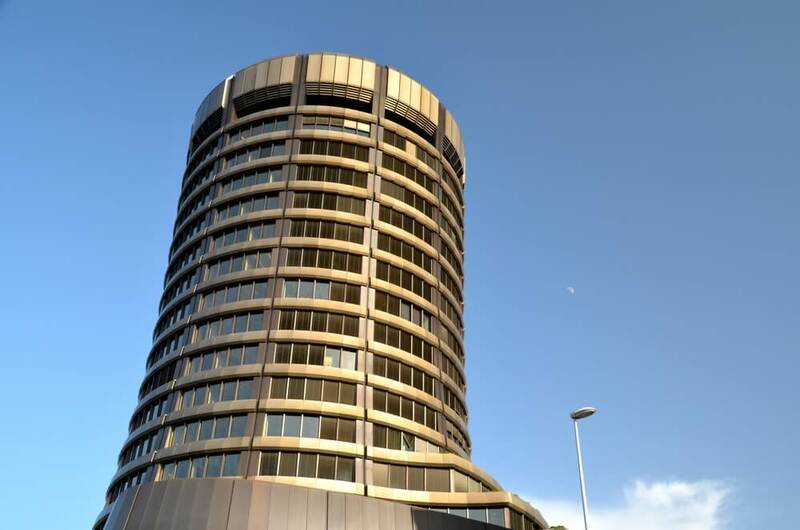 In the newest report [PDF], Raphael Auer, who is a principal economist in BIS’ Monetary and Economic Department, laid out his reasons for arguing that without some serious changes Bitcoin is going to face a catastrophe. To ensure its network security, Bitcoin relies on the people that mine it. These BTC miners need to be well paid because if it wasn’t for them, it would be extremely manageable for someone to take over the network. With every block they mine, the miners get their payment which is consisted of two components: the block reward and the transaction fee, the latter being paid by the users. 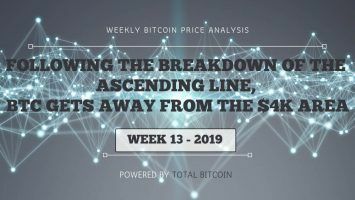 The problem with the block rewards is that they are made up on newly developed digital coins, and over time, the amount distributed here will eventually reduce, in the end dropping off to nearly zero. If the miner’s reward essentially drops too low, then the main problem occurs as there will not be enough of them to protect the network. 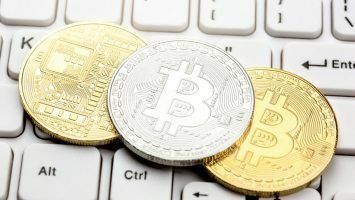 BIS noted that proof-of-work can only obtain payment security if the mining income is high, but the transaction market can’t produce a satisfactory level of profit. The paper starts with Auer explaining the reasons for Bitcoin’s popularity, the cause being that they do not rely on a government or a bank to issue them, and that the coins can be traded and kept in a different way, without a bank account. 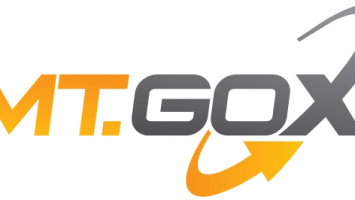 An argument that is presented by Auer states that the updating process designed by Satoshi Nakamoto, an alias behind the person who invented Bitcoin, has two weaknesses—the large transaction costs to secure payment integrity and that the system is not able to create transaction fees in line with the purpose of ensuring payment security. 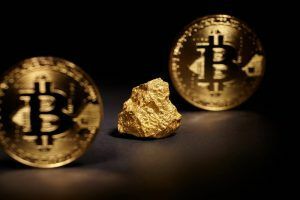 The paper’s author also describes that double-spending attacks are worthwhile and how an honest miner could earn much less than the attackers. According to the BIS report, the Lightning Network, a second layer solution, could mitigate the problem. But it could also face some issues like the ability to process more transactions at a faster pace. To ensure its network security, Bitcoin relies on the people that mine it. Auer says that if things continue as they are now, the limitations of the proof-of-work protocol threaten the future of cryptocurrencies. 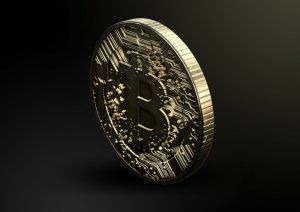 With the current technology, BIS suggests, it’s not quite clear how digital currencies such as Bitcoin can continue functioning.